Download an event packet and our app, and get ready to make a difference for our industry! 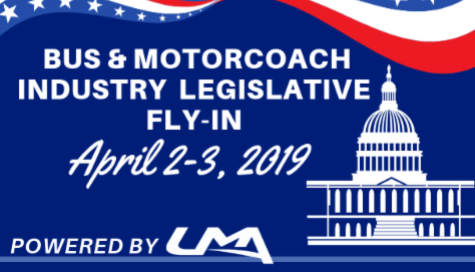 Thank you for signing up to attend the Bus & Motorcoach Industry Legislative Fly-In powered by the United Motorcoach Association and 20 partner organizations. Your participation will make a big difference for our indistry. In your Capitol Hill meetings, you will be describing the size and scope of the industry, its economic benefits, how we reduce the size of the carbon footprint, the outstanding safety record of the industry and finally, why Congress should preserve our current partial fuel tax exemption. 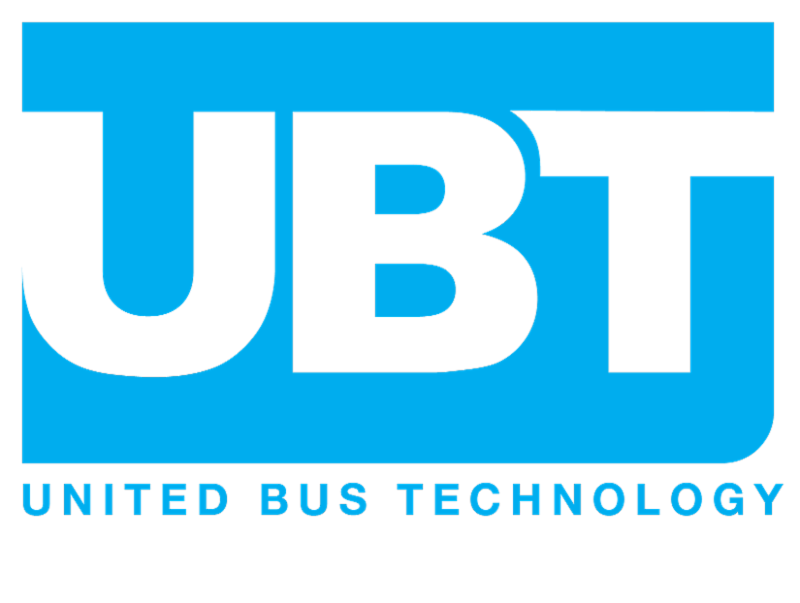 You will receive your personalized appointment schedule on Tuesday, April 2 at the briefing, which will be held at the hotel complex in the Shaw/NOMA Room at 1:30 p.m.
Our hotel provides shuttle service to and from Union Station. The shuttle map and schedule is included in the Full Info Packet (page 4), along with a general schedule of events and helpful hand outs. Please check that you have secured your hotel accommodations for this event. Our block at the Homewood Suites/Hampton Inn at Union Station No MA (501 NY Avenue NE, Washington, DC) is sold out. You may need to call around to find a room elsewhere if you have not already made a reservation. Our event hashtag is #IndustryUnited . Remember to use it when you post on social media! And if you're not comfortable on social media, send photos of your legislative meetings to your company's social media staff and have them promote your efforts on your business pages. Post about your day and tag UMA while you're at it! And last but not least, please wear comfortable shoes and bring plenty of business cards . Temperatures are predicted to run between the mid-40s and the 60s under partly cloudy skies, so we expect a pleasant day. 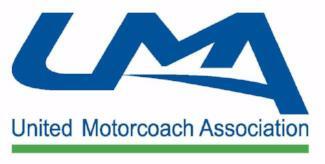 Many thanks for taking the time to support your industry. 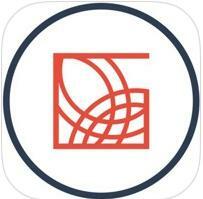 Go to wherever you get your apps and search for Prime Policy Group Fly-In app and add it to your phone. You'll get information on how to log in when you arrive at the Fly-In. The Prime Policy Fly-In App is going to help us stay connected throughout the fly in! We are grateful to our transportation provider, First Priority Trailways.